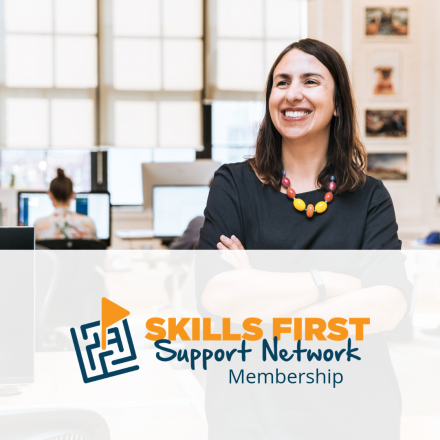 The Skills First Support Network is here to provide you with 24/7 support from Skills First experts who will help you stay up to date and compliant with everything Skills First. Click here for more information about the Skills First Support Network. 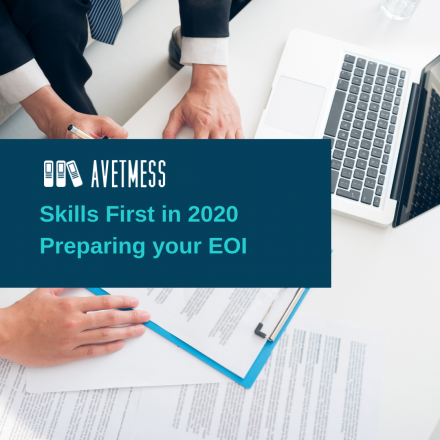 Turn to us to help you navigate Skills First with our expertise and broad experience gained from years of working with the contract. Skills first can be subjective - we all do things slightly differently. It can be difficult to know what to do when the contract is confusing, or when your colleagues don’t agree on an approach. What is the Skills First Support Network? 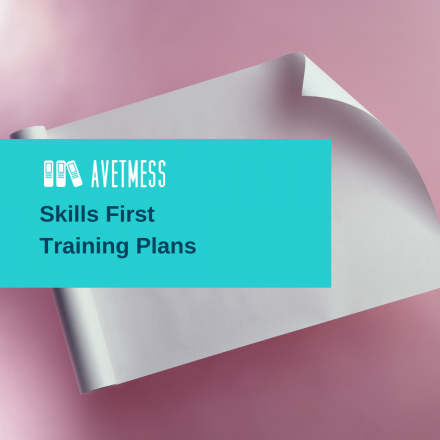 Brought to you by AVETMESS, the Skills First Support Network has been created to support Skills First practitioners everywhere, with easy access to expertise, when you need it. The skills first support network is here to ensure you have 24/7 support from experts in the Skills First contract who will help you stay up to date and compliant with everything Skills First. Whether you have a simple question about an error code, or a more complicated scenario to do with claiming or compliance with the contract, the network is here to support you. As a member of the network, you’ll get access to a fortnightly online skills share workshop, where we present a particular topic or theme, alongside exclusive membership to our private members only face book group. We promise to get back to you within 24 hours when you have a question or need support, whether you bring your question to a skills share workshop, or ask it in the facebook group. 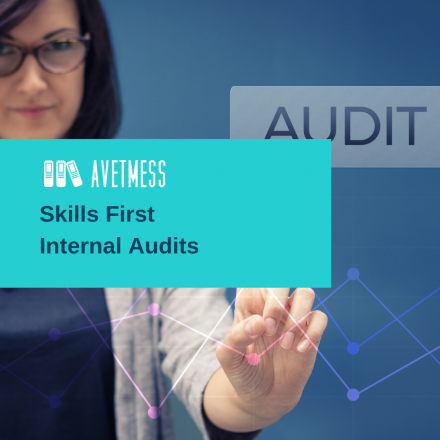 Not only will our experts assist you with their knowledge and expertise, but you’ll be able to tap into the knowledge base that exists in the network itself - your fellow Skills First practitioners. And the benefits don’t end there. As a member, you’ll receive 30% off all our webinars,10% off our consulting services and access to special offers from our trusted partners. Being part of the network is simple - just $49 per month, plus a once off joining fee of $49 (plus gst). Remember - you get 30% off all our regular webinars as part fo your membership - so if you register for three webinars, you've covered your joining fee. Join the Skills First Support Network today and put your worries to rest. We're looking forward to seeing you in the network.